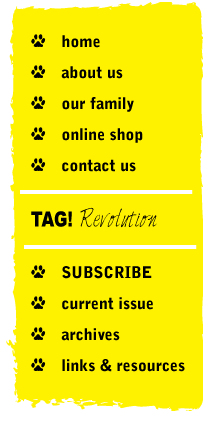 At Mission: PETS, we are dedicated to providing you with a wealth of information, stories and more. Our compassionate team of contributors works hard to share their knowledge with YOU each issue. By subsribing to our free e-mail list, all of this is available right at your fingertips... with a simple click of the mouse! Sign up below to be notified when each new issue of our e-zine is released, and when we have exciting news to share.